Скорее всего из-за объявленного Интелом снижения цен в июле, AMD в свою очередь объявил о ещё одном снижении цен... в июле. Но раньше конкурента. Как следует из заявления, снизится цена на AMD Athlon 64 X2 - процессоры, примерно на 20%, а AMD Athlon 64 и AMD Sempron процессоры - примерно на 15 %. "One of our main goals is to help you manage your business more efficiently by keeping you informed of changes that could affect your purchasing decisions and sales forecast. 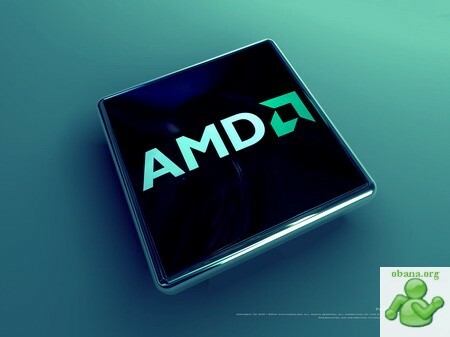 One such change will be announced on July 9th, when the AMD desktop processor family will have a reduction in suggested prices. Savings for the AMD Athlon™ 64 X2 (dual-core) processor family will be about 20% and the AMD Athlon 64 (single-core) processor family will be adjusted by approximately 15%. If you are looking for a great value, look to the AMD Sempron™ processor, which will also offer savings of about 15%. These new prices will enable you to offer your clients AMD-based desktop solutions with a true price/performance advantage at an even more competitive price."